Of relevance to this report is the previously-released elephant management plan. Please also read Kruger history and future to better understand Kruger. 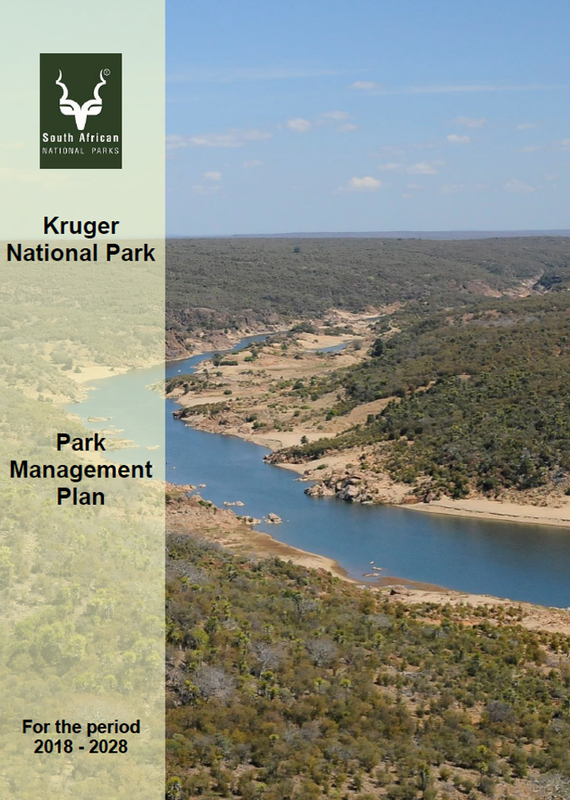 SANParks applies a ‘strategic adaptive management’ when managing Kruger, in order to cater for the various demands and expectations placed on them that reflect the relationships between people and natural landscapes. The various Kruger stakeholders have widely varying or even conflicting expectations of the Kruger, and SANParks has to consult widely in its planning and implementation, encourage public participation and be agile and responsive to changing societal values. 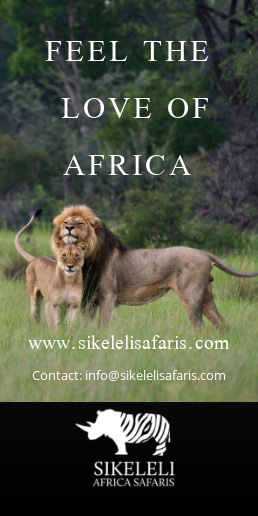 In this regard, consider the conflicting views about trophy hunting and the expectations of affected communities living near the park versus those of international tourists. Ultimately though, SANParks has to manage Kruger under the legal framework of South Africa’s Constitution and relevant environmental legislation. “To conserve, protect and manage biodiversity, wilderness qualities and cultural resources, provide a diverse and responsible visitor experience, contributing towards social, ecological and economic resilience and well-being whilst strengthening constituency within a unique regional landscape”. 12. Diverse stakeholder relations and co-operative governance. 1. The zoning of areas in the Kruger as to the intensity of use: wilderness, remote, primitive, low intensity leisure and high intensity leisure. This exercise serves as a tool to facilitate the wide diversion of user expectations and to facilitate visitor use without unduly compromising biodiversity conservation. 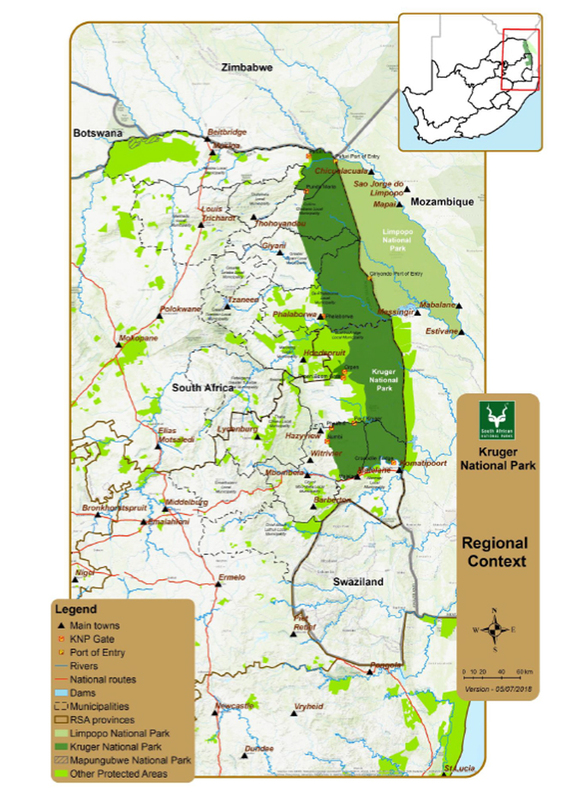 According to the report only 18.59% of Kruger is zoned for tourism use (low and high intensity), and these two zones contain the least sensitive areas in the park. The remaining 81.41% is zoned as wilderness, remote and primitive use. The document covers each use zone in detail. 3. 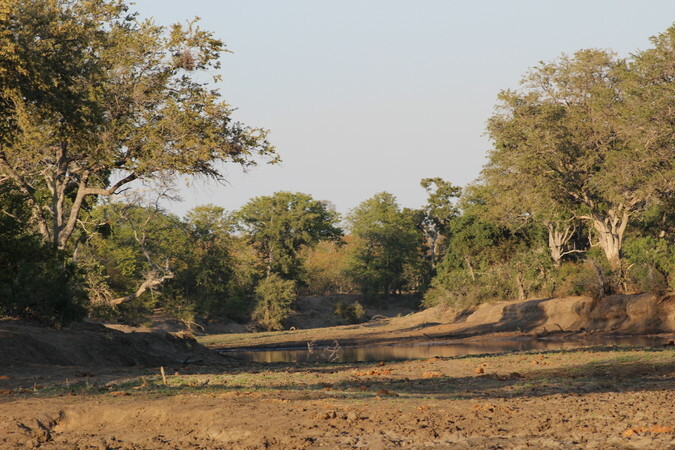 The inclusion of private and community land into the Greater Kruger and beyond into Zimbabwe and Mozambique – thereby creating a massive area under conservation, with Kruger at the core. 4. The sustainable use of Kruger resources, such as thatching grass, plant seeds and even the meat from culling and problem animal control events. 5. The management of human-wildlife conflict (HWC) and damage-causing animals (DCA), which the report acknowledges as “problematic and …. contentious”. 7. There is a very informative series of maps towards the end of the report.